Ever wanted to work at Mr. 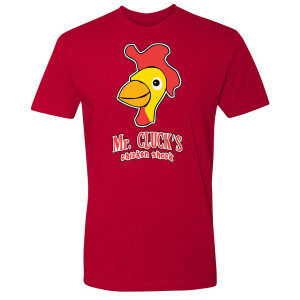 Clucks? Now you can with this Lost Mr. Clucks T-Shirt, this t-shirt is great for any fan of the show.